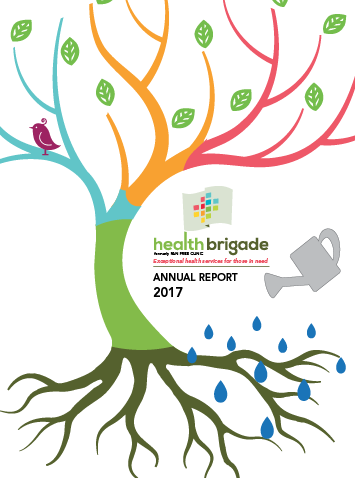 Health Brigade is excited to share another year of serving the community with your support. We hope you enjoy our 2017 Annual Report. Seeded in 1968, the idea behind Virginia’s first free clinic was a small stack of planning papers in a folder given to one of the founders in the summer of 1969. The doors of Fan Free Clinic, now known as Health Brigade, opened in the autumn of 1970. 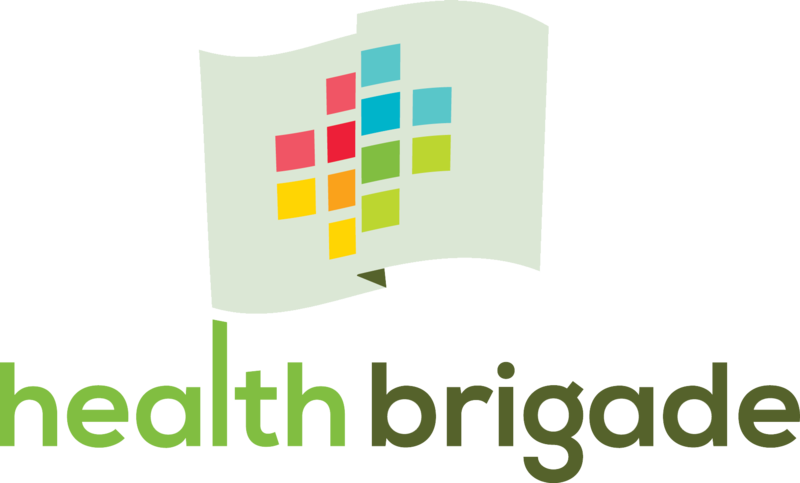 Approaching the half-century mark, Health Brigade’s legacy is deeply rooted in the RVA community. It is fashioned by the vision, time, sweat, love, resources and hard work of thousands of individuals, organizations and funding partners. Our care today is more expansive and complex in many ways, but remains rooted in providing quality health services to those least served, in a compassionate and non-judgmental environment. As we near our 5th decade of service, we look back to shore up our resolve and commitment to the core values and legacy forged by all of those who came before us.